Yesterday was the day we set back the clocks. Or, the day when our smart phones automatically went back an hour and our kitchen appliance and car clocks are still set at the wrong time. I have been seeing and hearing a lot of complaining about the time change, and about it getting dark around 5 o’clock. It seems most of you do not like this time of year, I kind of do. When it starts getting dark early, I am reminded to slow down. I wrap up my work day earlier. I eat dinner earlier. I go to bed earlier. I also get more reflective and sometimes a bit nostalgic. On days like today when it is raining and dark out, I am grateful for my home, my new roof and my family and friends. 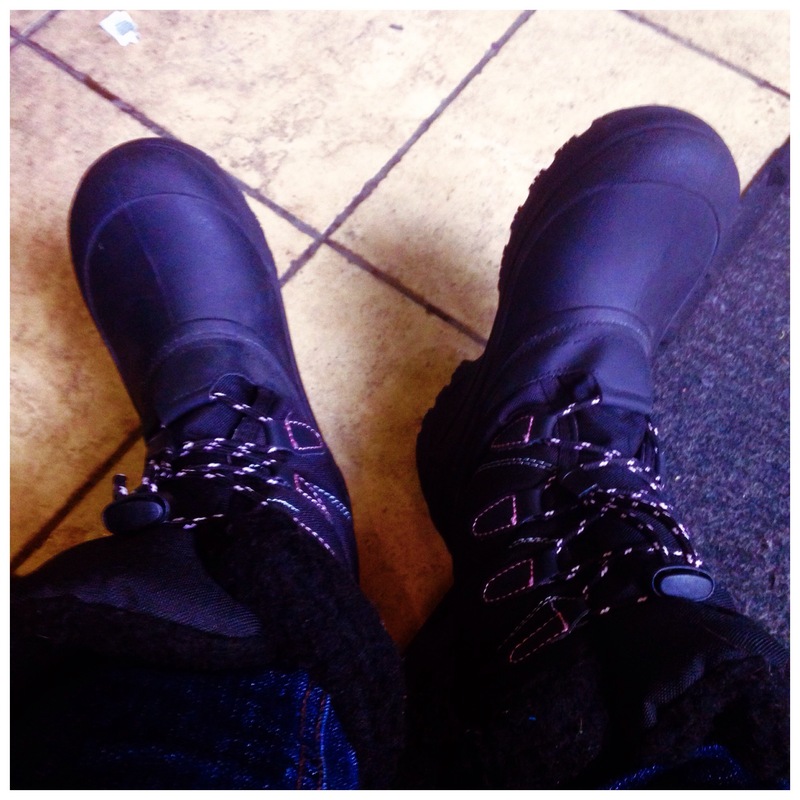 I am also grateful for rain boots! I love wearing my boots and splashing around in the puddles!